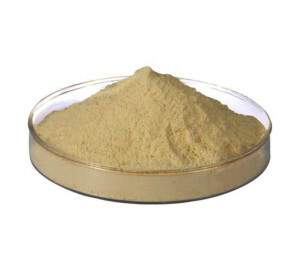 Enzymatically Hydrolyzed proteins are commonly used in bacterial media formulations to provide a rich source of complex nitrogen, carbon, peptides, carbohydrates, and amino acids necessary to provide reliable growth of microorganisms. 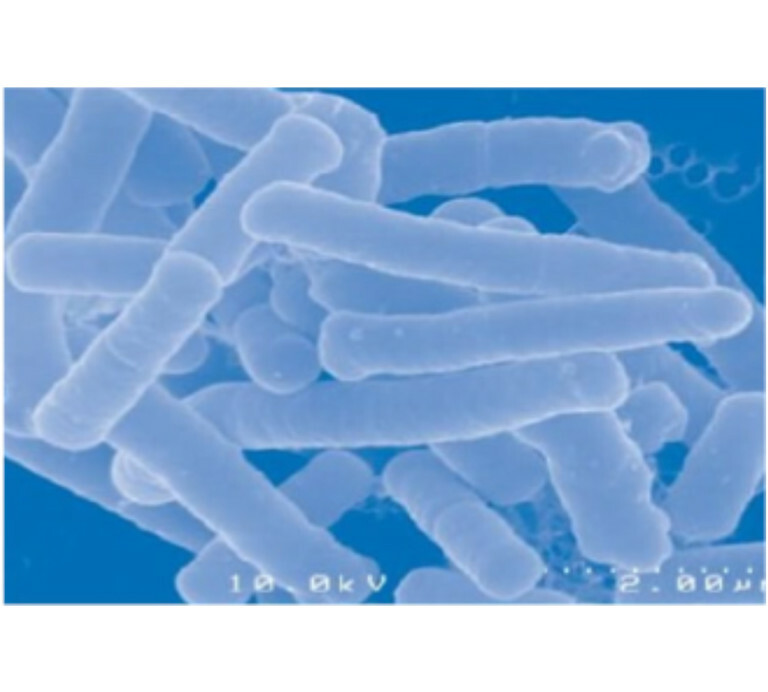 Lactobacillus acidophilus is a commonly used probiotic. 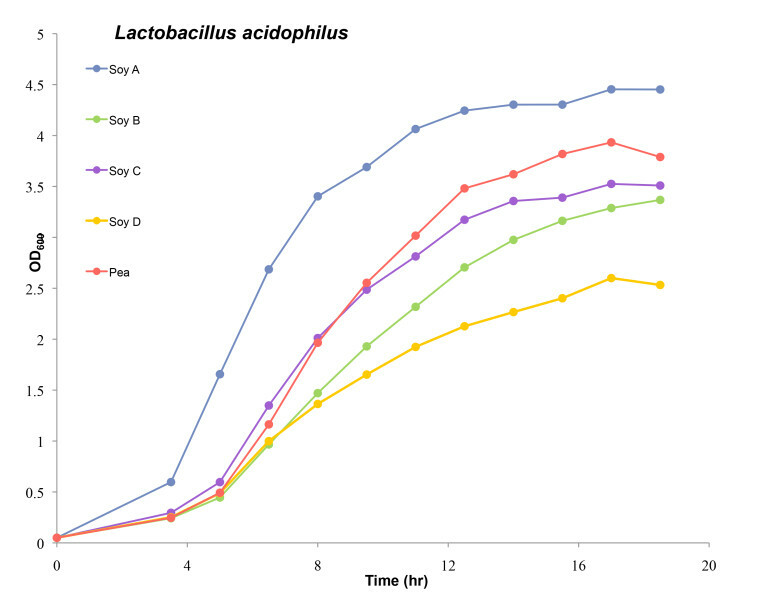 The data was taken from cultures of L. acidophilus ATCC#314 grown in an MRS broth media in anaerobic conditions at 37° C.
A Truly Meat-Free Media Formulation? 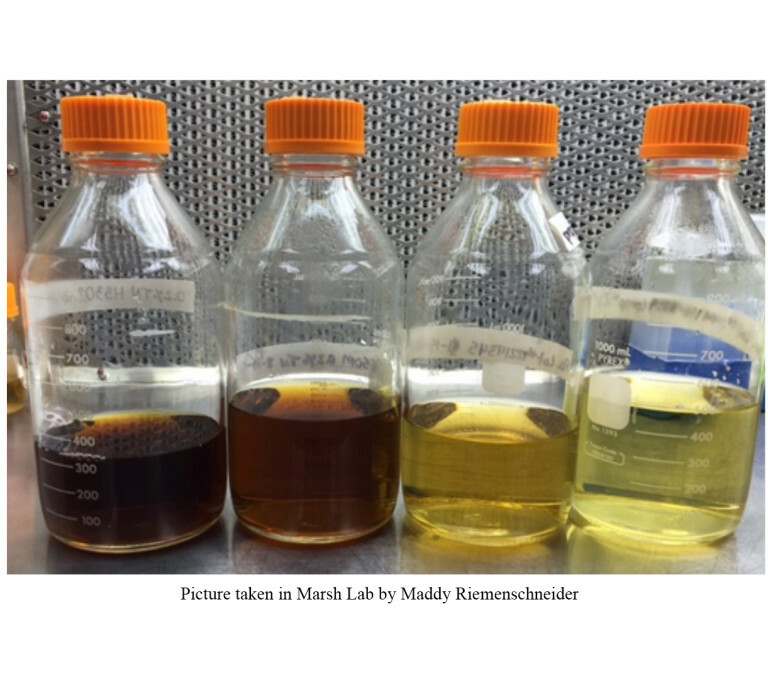 With the removal of beef extract from the MRS base media, the different peptones exhibit varying amounts of growth reduction. 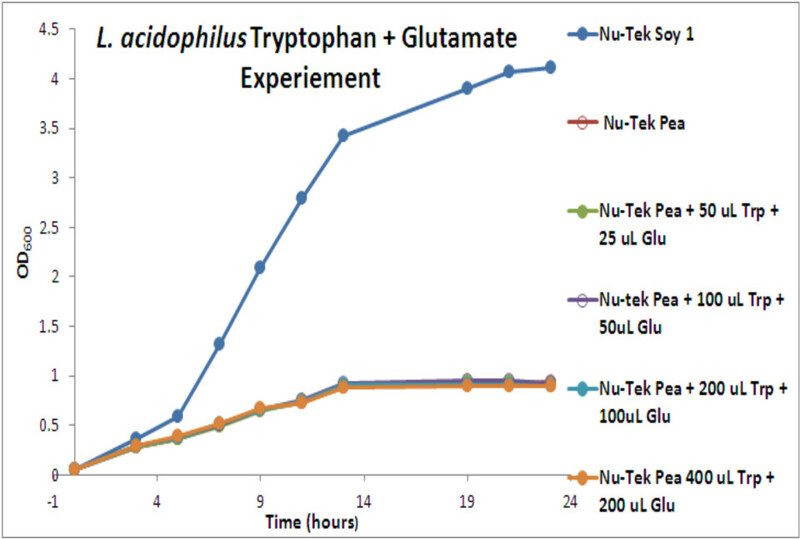 Some peptones exhibit no change in growth when beef extract is removed from the media. This confirms a completely beef free media is possible for L. acidophilus. 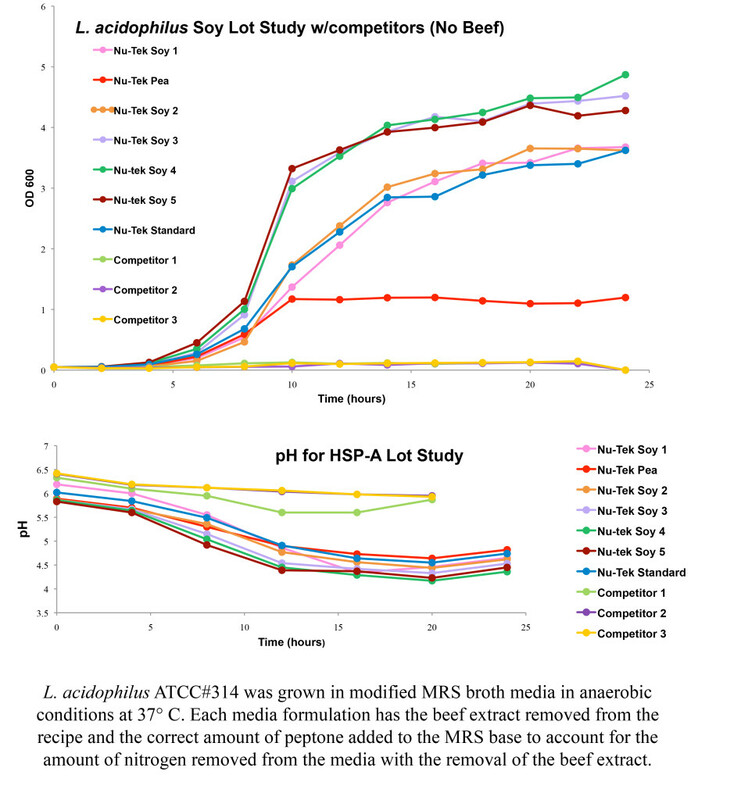 Tryptophan, Glutamate, and RNA in appropriate concentrations each had insignificant impact on growth on MRS Pea substituted media with no beef extract. Butel, M. J. (2014). 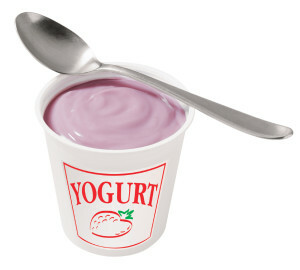 Probiotics, gut microbiotaand health. Médecine Et Maladies Infectieuses, 44(1), 1-8.